Pupils from Elgol Primary School on the Isle of Skye have had their own Viking longship put on display at a local museum. A small family-run north-east distillery is celebrating one year in business with the export of its product to Denmark. A group of school pupils gave their pet fish a flaming Viking send-off -- by putting them in a cardboard boat and setting them on fire. This year's Guizer Jarl decided to pay homage to one of Scandinavia's most infamous historic figures during yesterday's Up Helly Aa. With yellow eyes blazing, razor-sharp teeth and jagged red horns, the fearsome centrepiece of Up Helly Aa is finally ready for action. 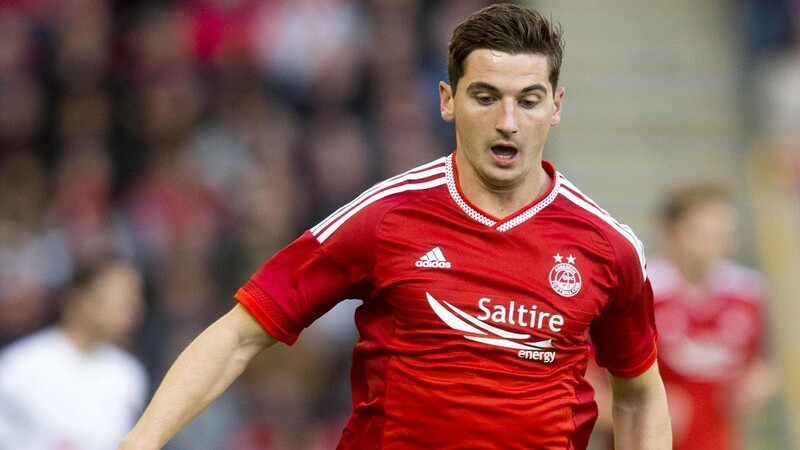 Kenny McLean netted a late winner as Aberdeen came from behind to defend the Energy Cities Community Cup with a 2-1 victory against Viking FK at Pittodrie last night.